Radish is very high on nutrient and is readily available in winter. The green leaves of radish are loaded with lots of health nutrients and so is the white root though it’s commonly used in salads but nothing beats the mooli ( Radish) k paranthe. As the root is high on water content it becomes very difficult to manage the mooli filling for a stuffed parantha and if you squeeze the grated Mooli then most of the nutrients are lost anyways. 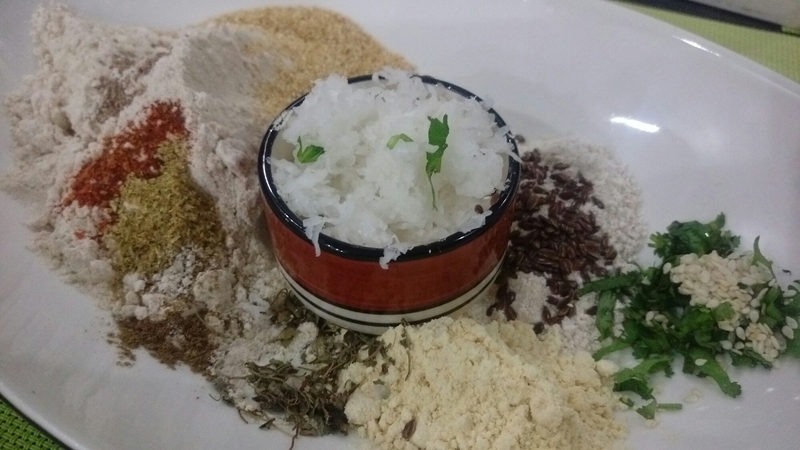 So here’s a quick fix dough for those yummy Mooli k paranthe that is loaded with health and is easy to roll into paranthas. Radish – 1 bowl grated. ( don’t sqeeze ). in case you would like more of Mooli than take 2 bowl of grated Mooli. 1 big spoon roasted Semolina( Suji ).roasted suji adds to crunch, if you like them soft then don’t roast Suji. Salt, red chilli , garam masala and coriander powder to taste. Optional : finely chopped onion, ginger,garlic,green chilli. Mix all the ingredients and Radish to make into dough. 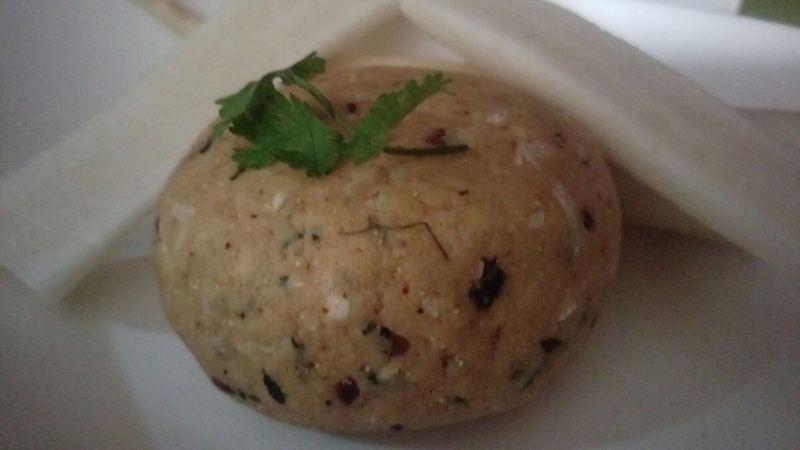 Now your dough is ready , just roll the dough to make paranthas. 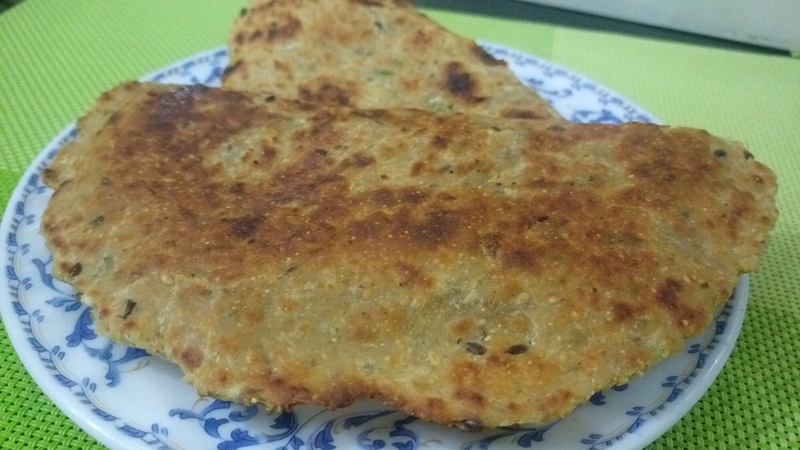 Serve Multi grain Mooli Parantha with hot ginger tea , have it with chutney or curd.